HOME. About Us. Our Mission. Our Pastor. Ministries. Ministries. Giving. Online Giving Connect. 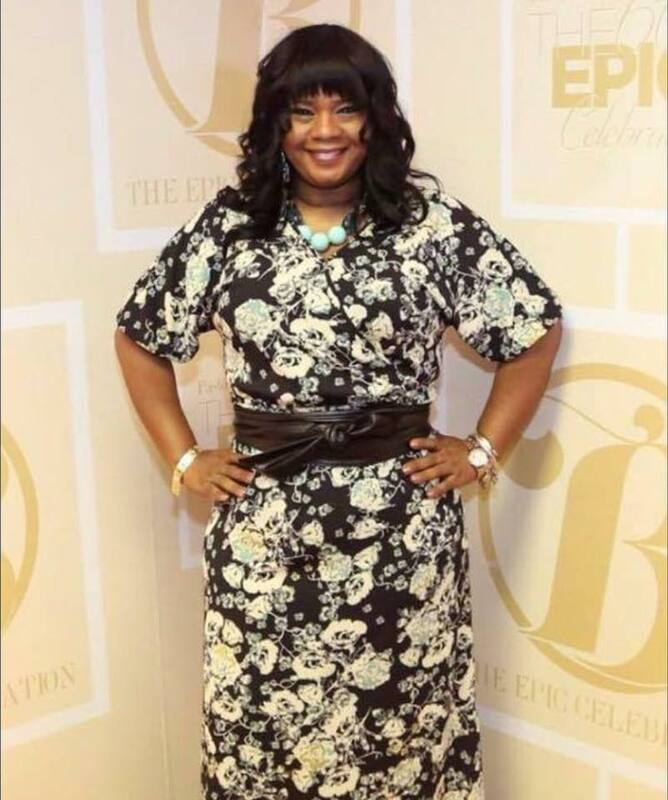 Pastor Andrea Ellis, affectionately known as Pastor Andee, is the Senior Pastor of Destiny Faith Church, a growing multi-cultural, word of faith church, located in the beautiful city of Pontiac, Michigan. Pastor Ellis is a native of Pontiac, Michigan, an alumnus of Pontiac Catholic High School, Oakland University and an honor graduate of Word of Faith Bible Training Center. In fall of 2017, Pastor Andrea received a Doctorate Degree from Saint Thomas Christian University. Her journey began with the Lord when she was just a small child. By age 10, she was doing community outreach and missions with her grandmother, as well as; coordinating Easter, Mother's Day, Father's Day and Children's Day programs, in which she would compose all of the children's "speeches", poems and directed the choir. She beams with joy at the recollection of her husband of 20 year, Pastor Timothy Ellis, who suddenly and unexpectedly went home to be with the Lord in July of 2007. She succeeded him in the ministry they founded together, Faith Church and Christian Ministries. She later re-launched and re-named the ministry Destiny Faith Church. Pastor Andrea is an anointed teacher, preacher and worshipper and demonstrates great zeal and passion for the things of God. Her love and fervor for ministry is very evident as she ministers in a fresh, exciting, unique cutting edge manner. Congregants are known to laugh, cry, stand, clap, rejoice and sit on the edge of their seats as they are captivated by the word of faith that is preached and the manifestations of power in the services. She is the President of Faith Bible Institute, and also President and Founder of Women of Excellence (Women's Ministry) and its branches-- Women of Excellence University, Young Women of Excellence, Girls of Excellence. The Julian Foundation (for children with Autism) and iterate ministries, Women of Excellence Tours and Andrea Ellis Ministries. She is an entrepreneur with private businesses that she owns and operates. She is a licensed and ordained minister of the Gospel, credentialized by; Bishop I.V. Hilliard or New Light Christian Center Church Houston, TX, Bishop Ben Gibert of Detroit World Outreach of Redford, MI and Bishop Keith A. Butler of Word of Faith International Christian Center, Southfield, MI. Her children, Minister Timothy (TJ) and his wife Jessica, Minister Essence and her husband Vance, and twins Gabriel (Gabe) and Gabrienne (Gabbi) continue to serve faithfully, diligently and wholeheartedly alongside their mother.